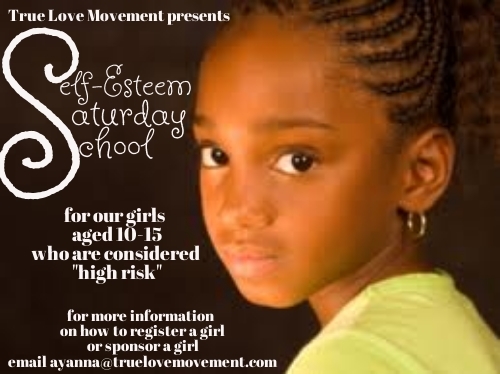 Self-Esteem Saturday School is an 8-week, 3 hrs. 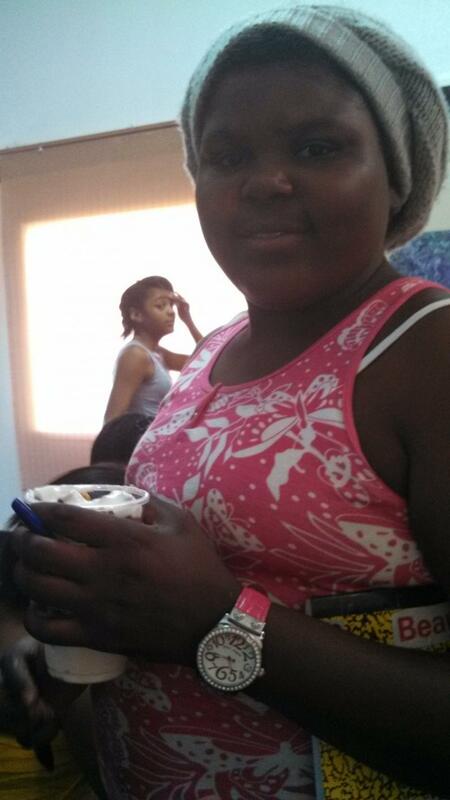 per week intensive program to support and empower girls aged 11-21. 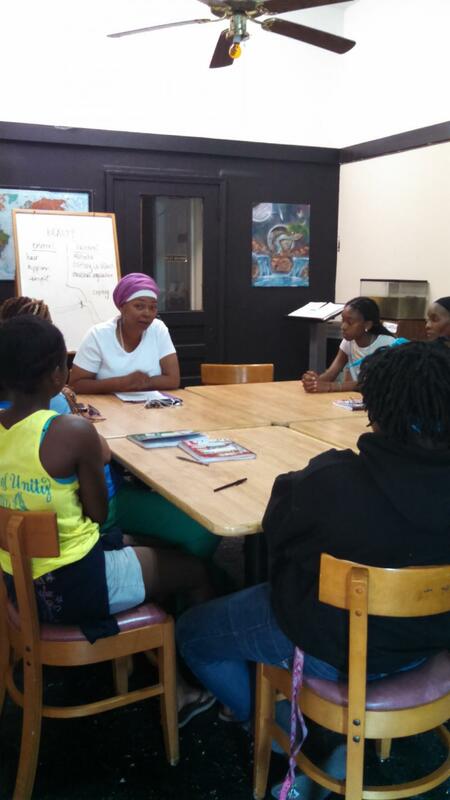 Small groups of 8 girls are set up by age, so that age-appropriate content is taught. Art projects are purposeful and fun. 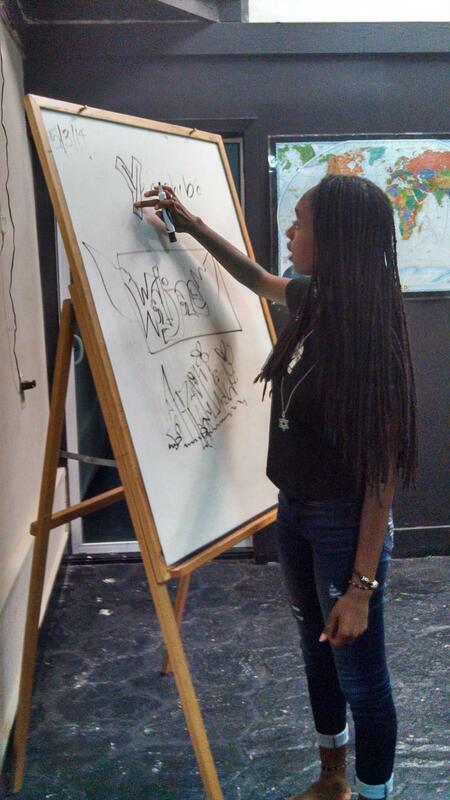 Girls learn that self-expression through art is a healthy way to cope. 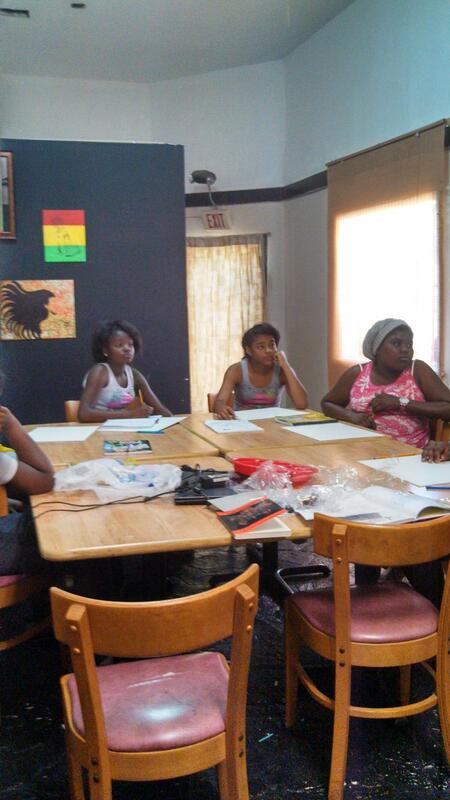 Yehosheba Yisrael gives the girls an art lesson. 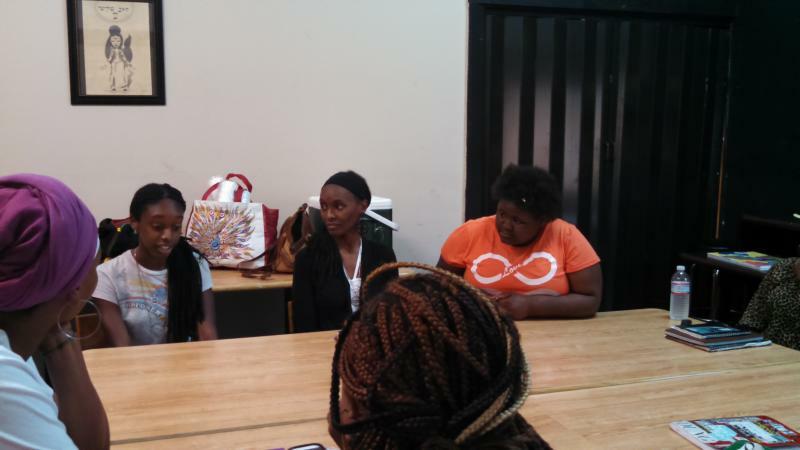 Special guests from the community engage the girls in critical thinking skills. 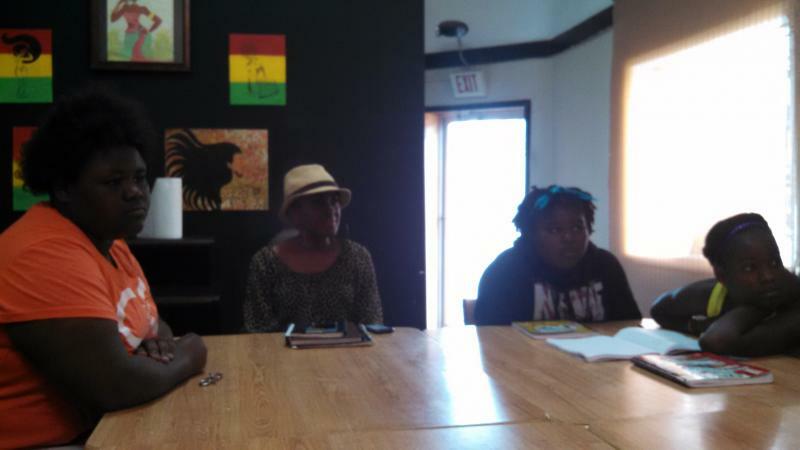 The guests also share their own self-esteem stories. 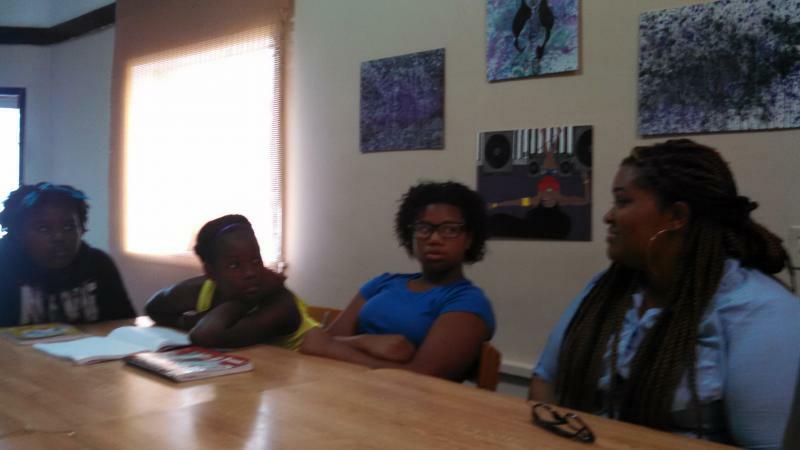 Special guest, Asia Rainey spoke to the girls about the importance of journaling and self-expression as coping. Special guest Debbie Mac shares her story with us. Girls go through a Rites of Passage at the end of the program where their families witness and affirm their transformation. 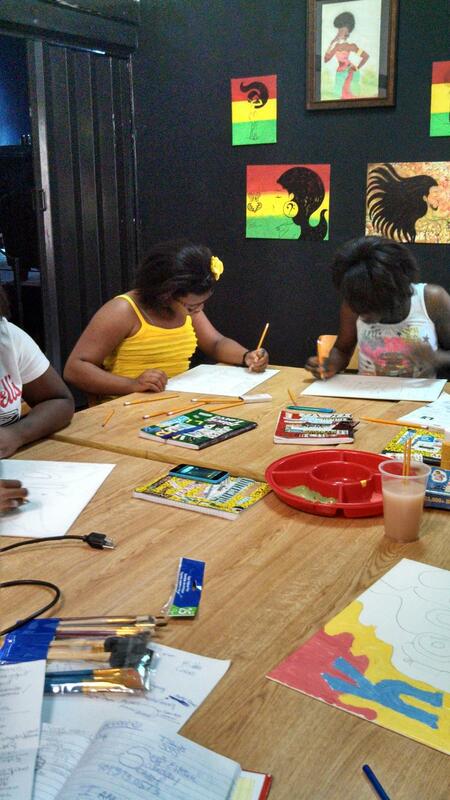 Each 3 hour session includes a relevant lesson in self-esteem, time for journaling and art. 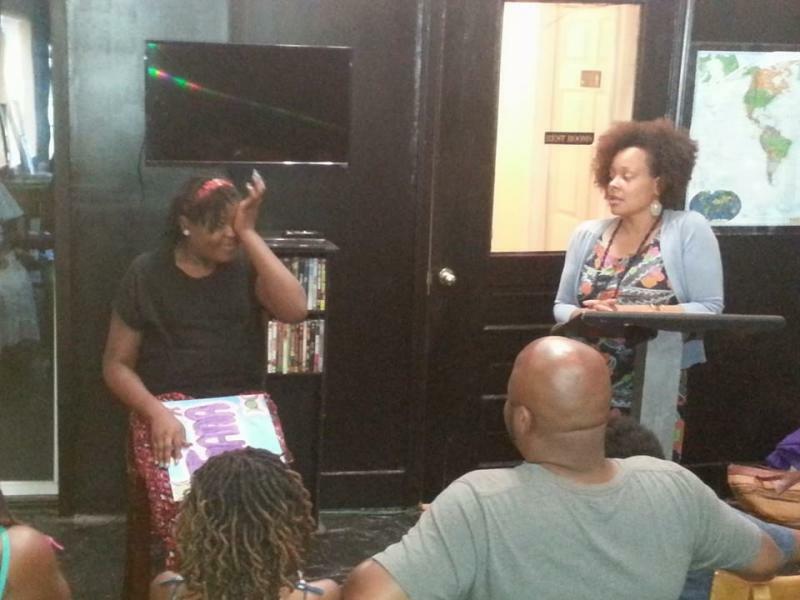 Self-Esteem Saturday School becomes a safe place to share, to be heard, to learn to cope and to get support. 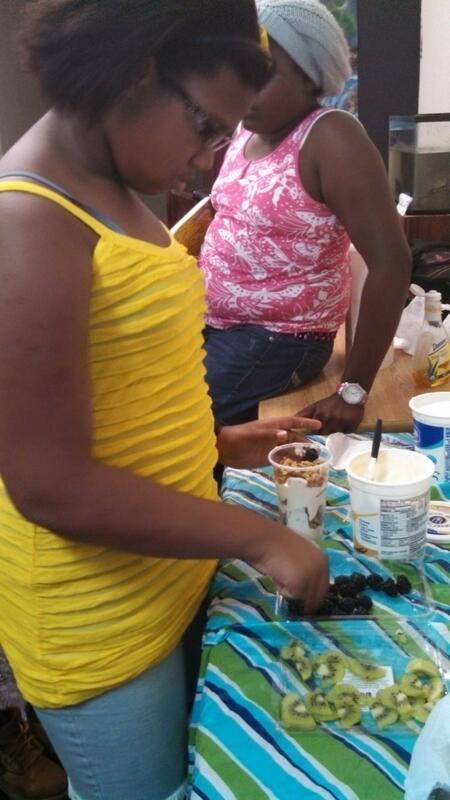 Girls are taught the benefits of healthy eating, as well as healthy snack recipies. 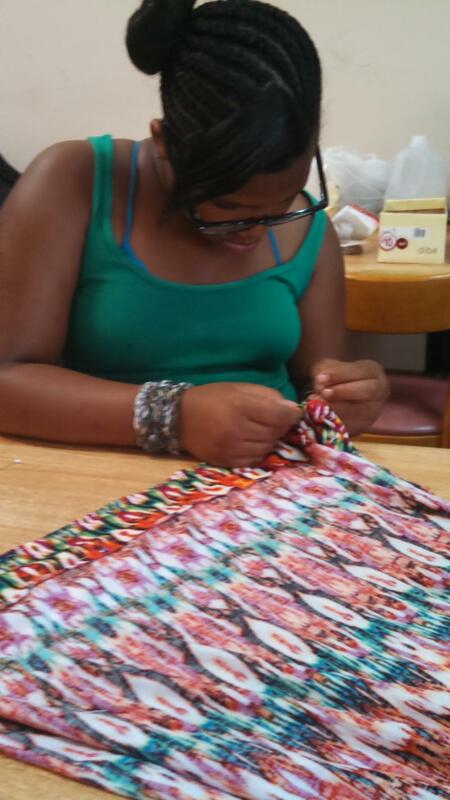 Girls learn to sew as a practical skills and as an art project. 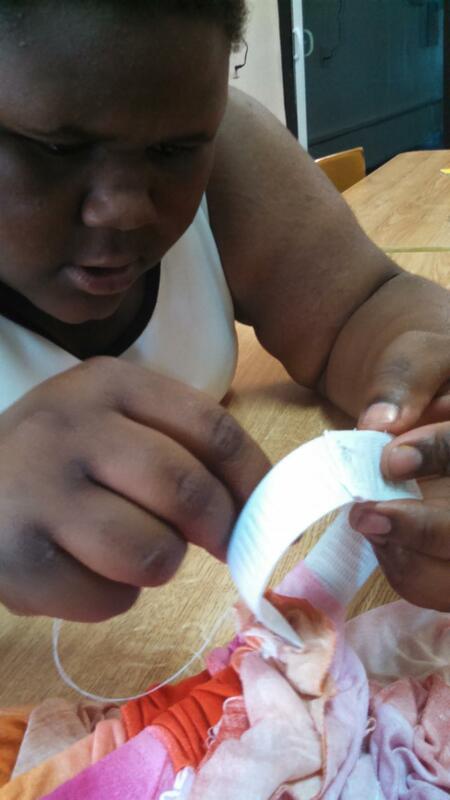 They learn patience and that sewing is resourceful and satisfying! 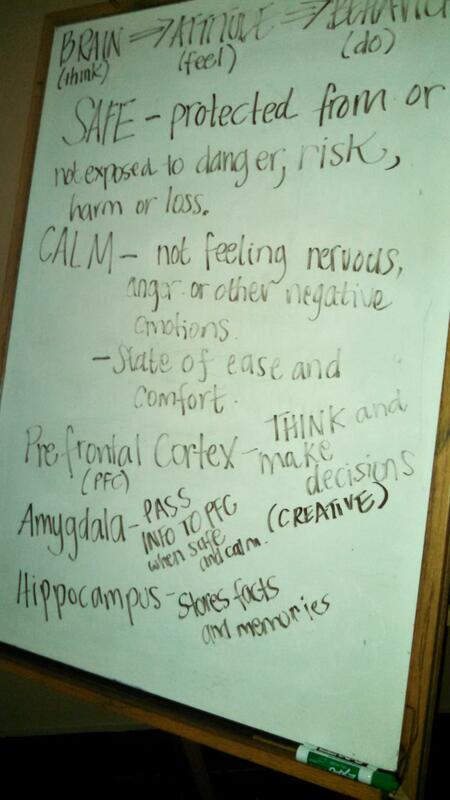 Girls also learn how to cope when frustrated. Sewing can be difficult, but rewarding. We work on how the mind works, how our thinking affects our attitude and how our attitude affects our behavior. 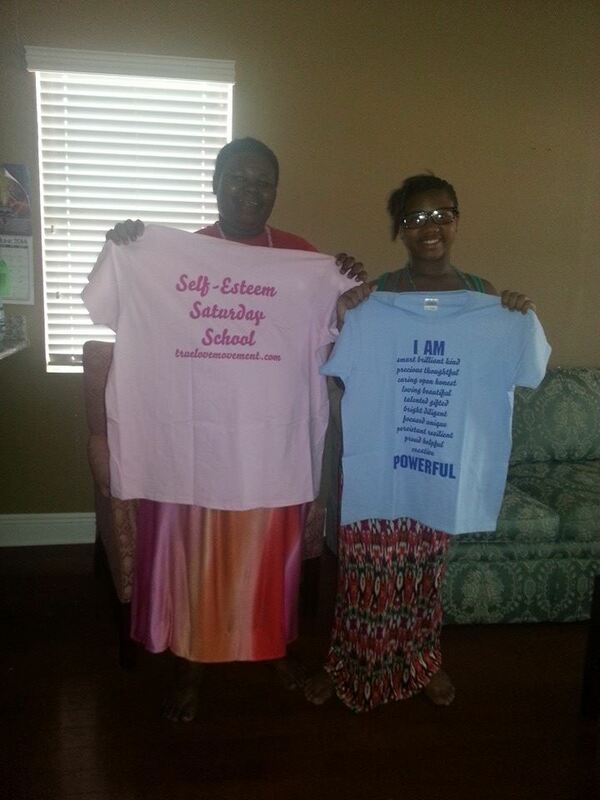 At the end of the program every girl receives a Self-Esteem Saturday School t-shirt and a thoughtful gift from facilitator, Mama Ayanna during her Rites of Passage.